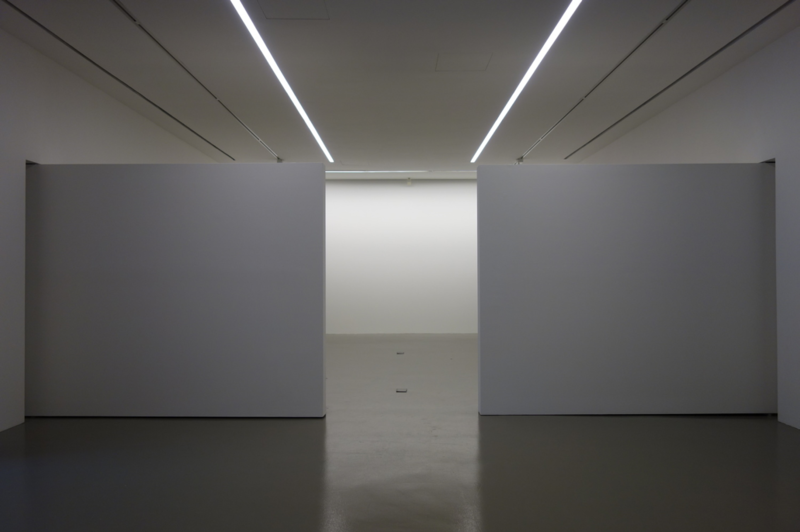 We are delighted to present the highly anticipated solo exhibition In Light Of The Ephemeral Silence by Eric Chan. 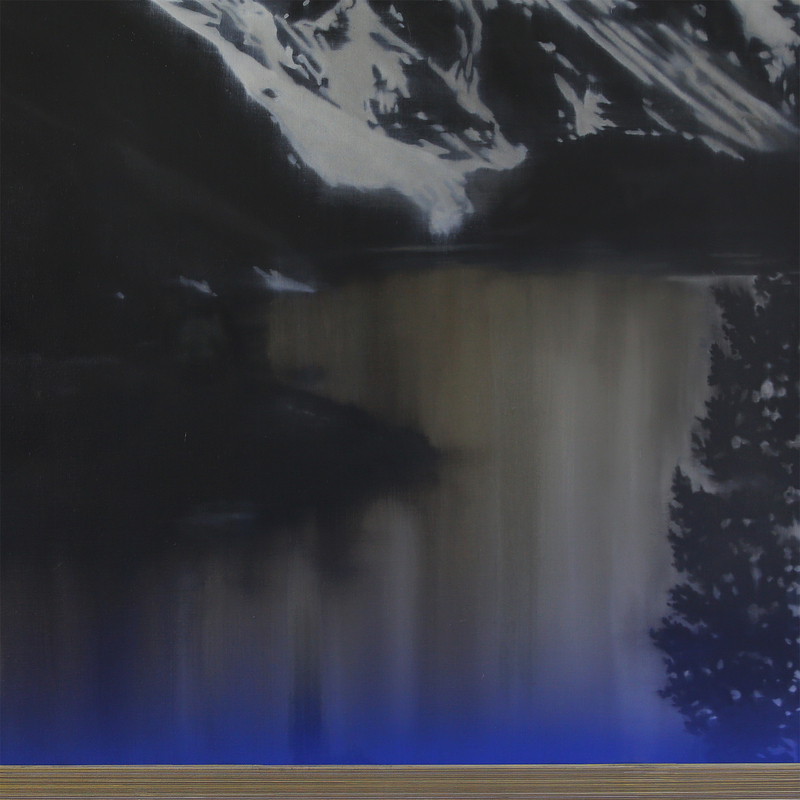 Inspired by elements of western cinematic traditions, each painting in Chan's new body of work is akin to a still frame from a film noir. In Light Of The Ephemeral Silence opens on Thursday, 15 September 2016, 7-9pm. Join us for an artist talk on Saturday, 01 October 2016, 3-4pm at the gallery. This Fall, discover Daigo Lost and Found, Song-Ming Ang's latest project at KENPOKU ART 2016, a new art festival launched in Northern Ibaraki Prefecture, Japan. 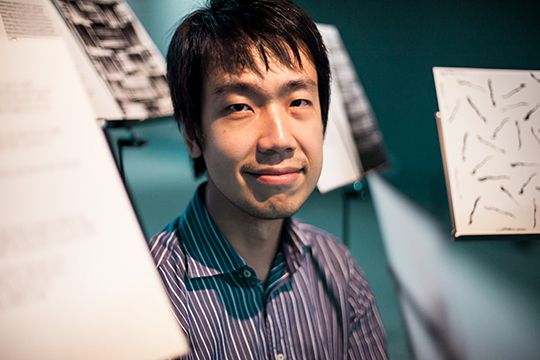 Under the artistic direction of Fumio Nanjo, this art festival focuses on art that dialogues with nature as well as art that incorporates science and technology. 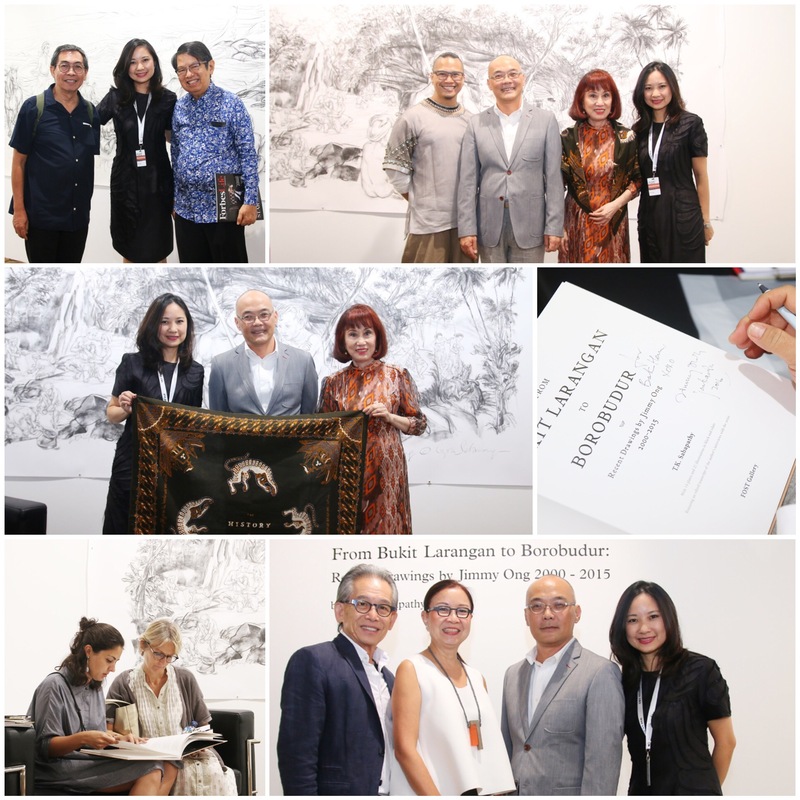 Thank you all for your presence at the book launch of From Bukit Larangan to Borobudur: Recent Drawings by Jimmy Ong 2000 - 2015 at Art Stage Jakarta. We appreciate the continuous support and we look forward to seeing you at the gallery again! 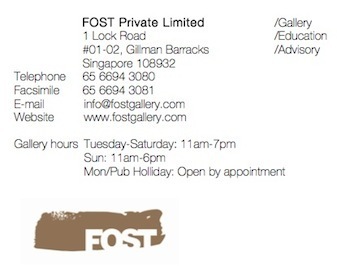 FOST Gallery will be closed for a minor renovation from 06-11 September. See you on 15 September at the opening of Eric Chan's new exhibition!